Halloween is coming! Dou you already have gimmick for your trick or treat party? 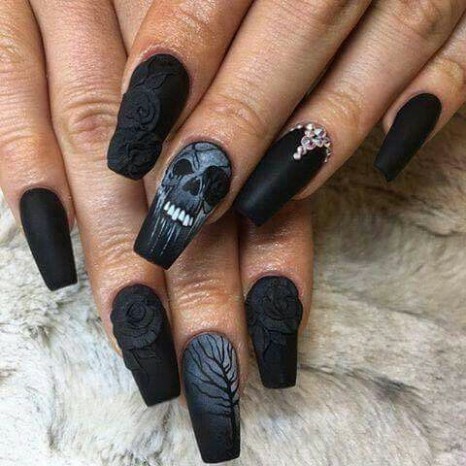 If you don’t have, here are some ideas for girls who love Spooky Nail Art that will compliment your outfit this coming halloween eve. Let’s go and full out your ideas! Check out and enjoy have fun! 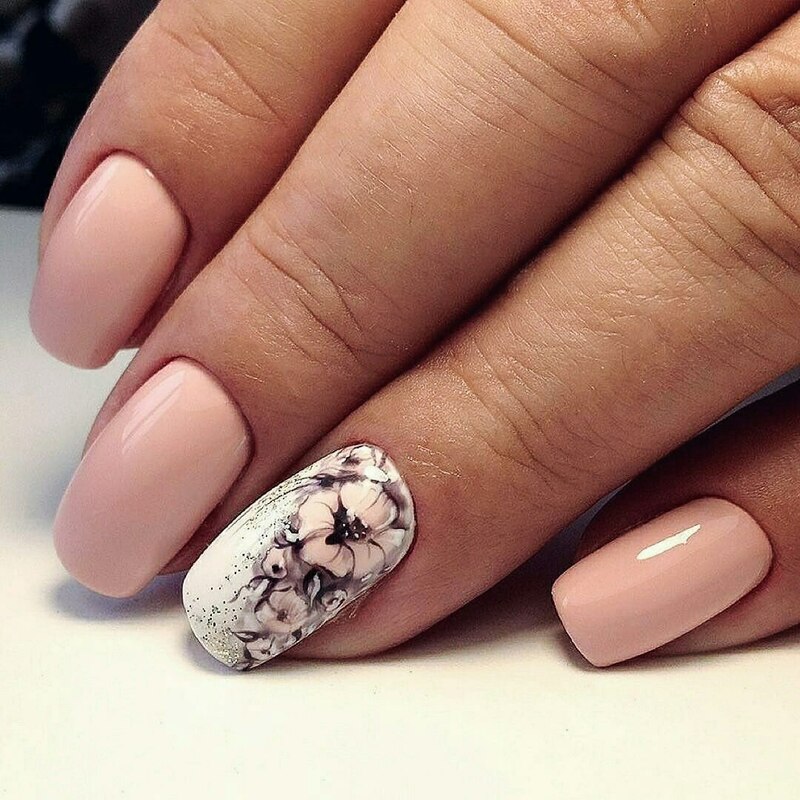 fashion spring nail trends 2018 particularly include old classic options. On the other hand, they can offer different ways of decorating the nails. It is about not only their coating, but also their shape and length. So, you should be familiar with the mail nail trends to know what to follow to show yourself as an individual knowing a lot about new nail trends.